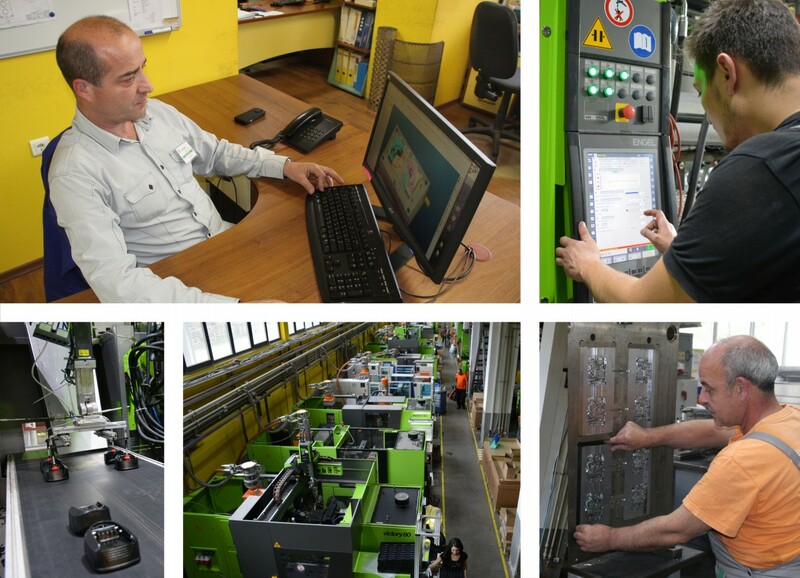 Simultaneously with its capacity growth in the years, Arexim Engineering has successfully developed and manages a complete process from the construction of the mould and necessary tooling equipment, to the production of the plastic part or component, to production expedition and logistics over the globe. The company has engaged and motivated capable and competent professionals in all steps of its operational-technological cycle. Arexim Engineering meets the high demands of its customers and of the standards of production excellency on a global scale in each stage of customer project realization. Quality performance and control in all phases of the process together with the responsibility of the management and the experts at each level of the process and the activities of the company have established Arexim Engineering as leader in the market for production or high precision components from engineering plastic materials and tooling equipment.